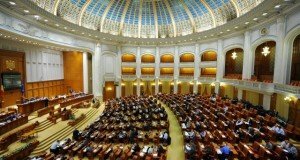 The Government will adopt an emergency ordinance to adopt the Criminal Code and the Criminal Procedure Code, amended by the special parliamentary committee led by ex-Justice minister Florin Iordache. The GEO will only refer to the articles declared constitutional, not also to those 31 articles declared unconstitutional. They will be further discussed in the Parliament. 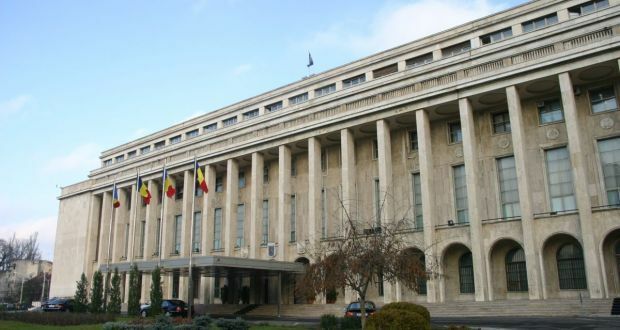 PM Dancila explained that the ruling party, PSD, has taken this decision so that the adoption of the criminal codes amended by Iordache committee should not be delayed further more. „There has been an unanimous vote that the articles declared constitutional to be adopted (editor note: although the premier said to be promulgated) by GEO,” the premier said after PSD’s Executive Committee. Dancila gave no time frame for the emergency ordinance, just saying the unconstitutional articles will remain in parliament to be discussed. 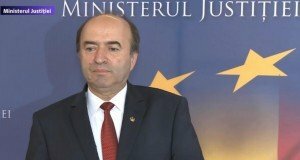 In his turn, Justice minister Tudorel Toader said that the representatives of the ministry will take what is constitutional out of the criminal codes and will transpose them into an emergency ordinance. 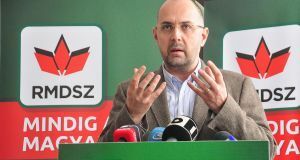 “We are working on the assumption that the draft law has been dragging on for too long and if we are holding still on the constitutional part and the Parliament comes and amend the unconstitutional part, then sends it for promulgation, the President is waiting for the promulgation deadline, he will probably challenge it to the CCR and the summer is coming,” Toader argued.